Bungie announced last night the latest addition to the Destiny 2 family. 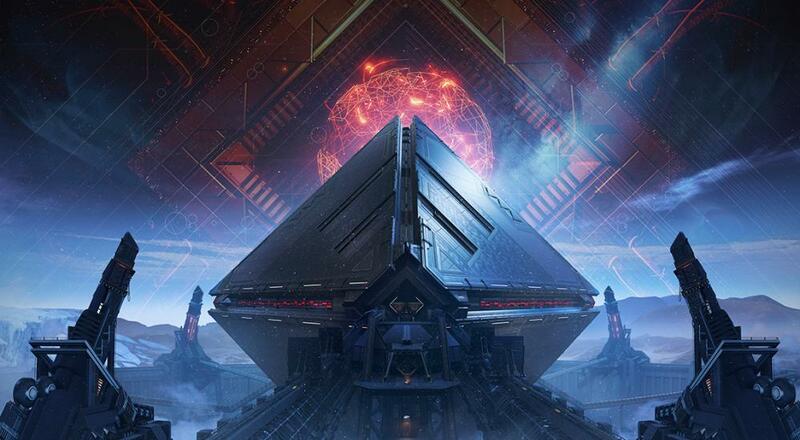 The next expansion, named "Warmind," launches May 8th across all platforms. If you're looking for a reason to come back to Destiny 2, "Warmind" might be your ticket for re-entry. No hard details are known yet, aside from that "it will send you to new places to meet new heroes and battle new enemies," which is as generic a statement that has ever been written. Bungie is saving the sweeter details for a Twitch livestream on April 24th, so we don't even know what the thing is about until then. Bungie, and specifically director Christopher Barrett, isn't about to leave us hanging with zero details for the future, though. 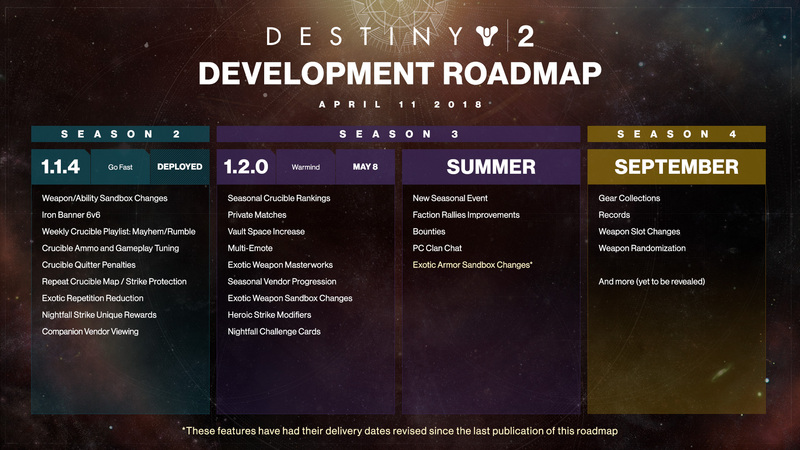 They've also published a roadmap for the upcoming "Season" of Destiny 2, outlining their current plans on improving quality of life for the game. A lot of these are PvP focused balances changes which, admittedly, are much needed. The core PvE gameplay of Destiny 2 is getting a few gooses too, with some ability and weapon changes, Vault Space increase, and some additional modifiers to Heroic Strikes. These changes come directly following "Warmind" on May 8th, though it is unknown if you need to purchase the expansion to benefit from these updates. You can read the whole breakdown here. Destiny 2's endured some difficulty following its October launch, dropping over 80% of its player base. Chances are, Bungie knows it needs to reel back players with "Warmind," especially those that didn't love the previous expansion. Destiny 2's tale is far from over, and I'm excited to see what surprises lay in wait.